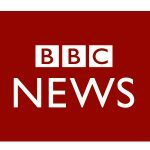 BBC News: Assisted Dying Bill - MPs reject 'right to die' law - No To Assisted Suicide - UK's campaign to stop assisted suicide. 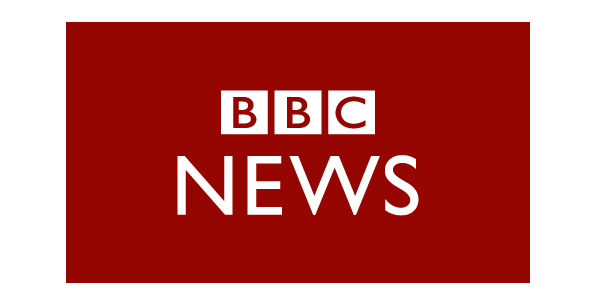 MPs have rejected plans for a right to die in England and Wales in their first vote on the issue in almost 20 years. In a free vote in the Commons, 118 MPs were in favour and 330 against plans to allow some terminally ill adults to end their lives with medical supervision. In a passionate debate, some argued the plans allowed a “dignified and peaceful death” while others said they were “totally unacceptable”. 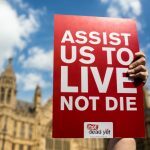 Pro-assisted dying campaigners said the result showed MPs were out of touch. Under the proposals, people with fewer than six months to live could have been prescribed a lethal dose of drugs, which they had to be able to take themselves. Two doctors and a High Court judge would have needed to approve each case. Dr Peter Saunders, campaign director of Care Not Killing, welcomed the rejection of the legislation, saying the current law existed to protect those who were sick, elderly, depressed or disabled.